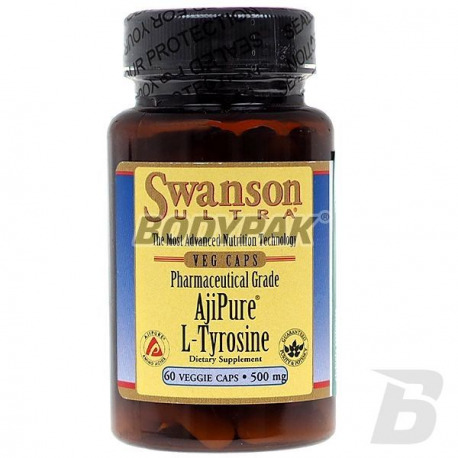 Health & BeautySwanson AjiPure L-Tyrosine 500mg - 60 kaps. 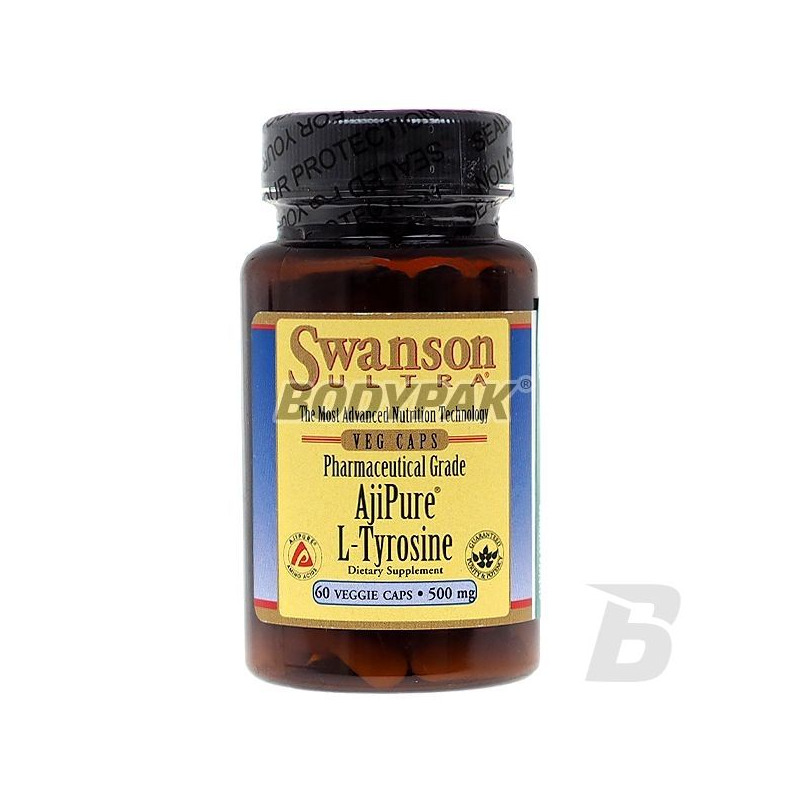 Swanson AjiPure L-Tyrosine 500mg - 60 kaps. L-Tyrosine is a special amino acid with potent energizing recommended athletes in the phase of intensive training. L-Tyrosine is a special amino acid with potent energizing recommended athletes in the phase of intensive training. High levels of tyrosine in the body associated with increased physical and mental strength helps prevent conditions rapid fatigue and exhaustion. L-Tyrosine is also used by the pancreas to produce thyroxine - a hormone, which stimulates protein synthesis, dense growth metabolism, increased growth hormone secretion, to lower cholesterol levels in the blood, regulates the condition of the skin, nails and hair, affects the well-being. Super, działa tak jak powinny działać produkty tego typu. Właściwie każdego dnia intensywnie trenuję, więc jak dla mnie jest to świetny wybór.